Replacing carpet can help any room's appearance, but how do you bring life back to carpet that has experienced the every-day abuse of shoes, spills, dirt and traffic? 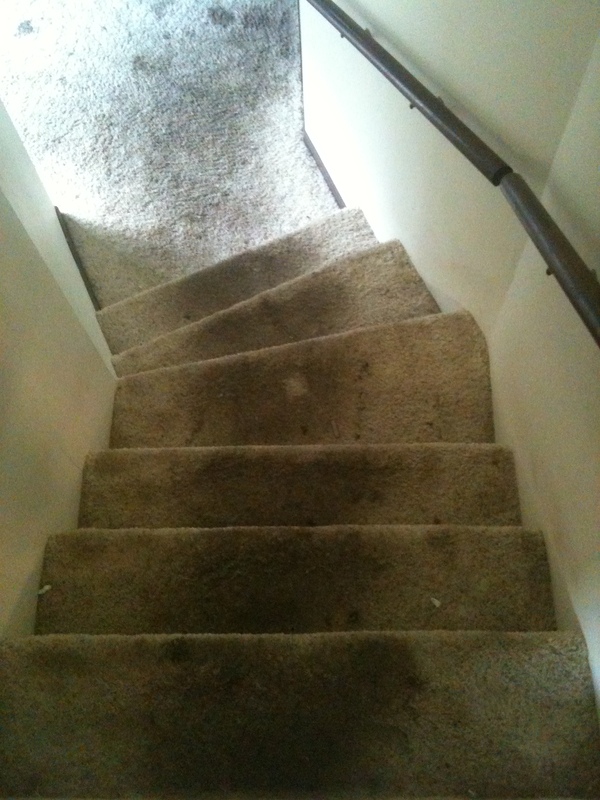 It is inevitable that carpet fibers will eventually become soiled, and you will need to call a professional cleaner to bring it back to a healthy state. 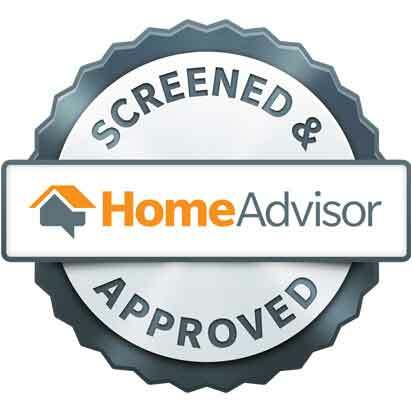 Regular professional cleaning using a certified professional is important to keep you home at its healthiest. 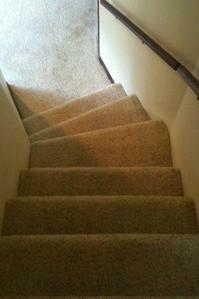 Even if your carpet looks clean, it still acts as a filter for our home. Once it becomes full, it can no longer filter toxins, allergens and every day dirt. 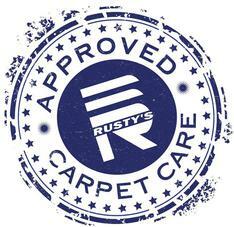 Rusty's Approved Carpet Cleaning's truck-mounted steam extraction system brings carpet back to its healthiest and cleanest state, while helping it to appear fresh and beautiful. Commercial carpet endures much more traffic than typical residential carpet. Making sure you havea proper maintenance plan will help with the durability and lasting beauty of the carpet in your place of business. 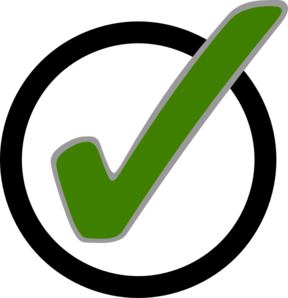 When working with our commercial clients, we tailor the cleaning to their desires - hassle free. From a one time cleaning to a monthly maintenance schedule, no task is too big or too small.